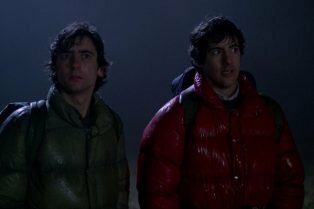 Max Landis (the son of director John Landis) is writing and directing "An American Werewolf in London" remake. 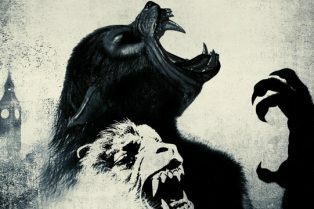 The original 1981 film, directed by John Landis, starred David Naughton, Jenny Agutter, and Griffin Dunne - the film follows two American college students, who on a walking tour of Britain are attacked by a werewolf that none of the locals will admit exists. The Number 23 Writer on American Werewolf ?